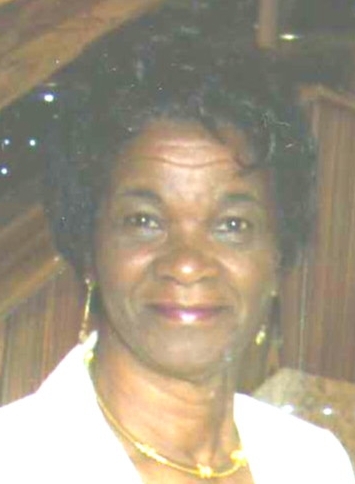 Ms. Cornelia Roberta Edmonds passed away on Tuesday August 21, 2018 in Abington, PA. She was 79 years old. During her life time she worked in the nursing industry. She will be missed by her daughters, other relatives and friends. A funeral service will be held on Saturday September 1, 2018 at First Baptist Church of Whitesboro, 8 West Main Street Whitesboro, NJ 08210. The viewing will begin at 8:00 am with the service to follow at 10:00 am. Burial will be at Household of Ruth Cemetery, Whitesboro, NJ. Please keep the family in your prayers.